Welcome to a classic Afternoon Tea. 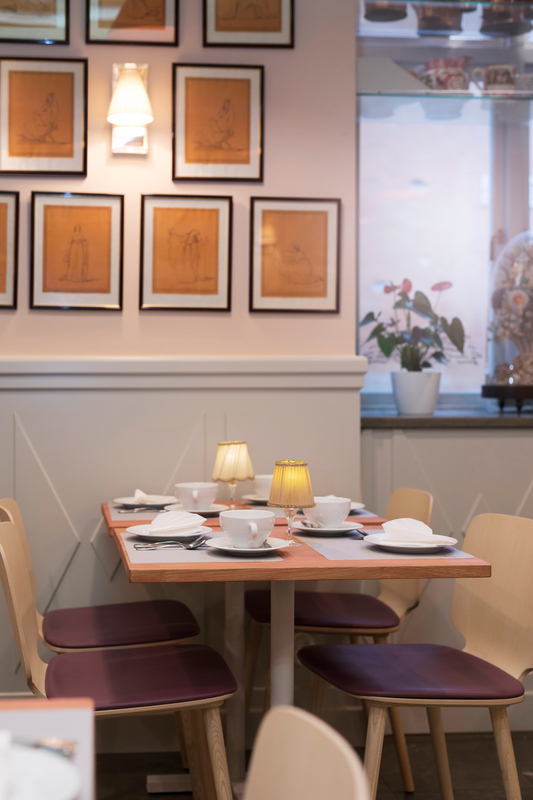 Enjoy good sandwishes, scones and pastries in our romantic setting in the Old Town. 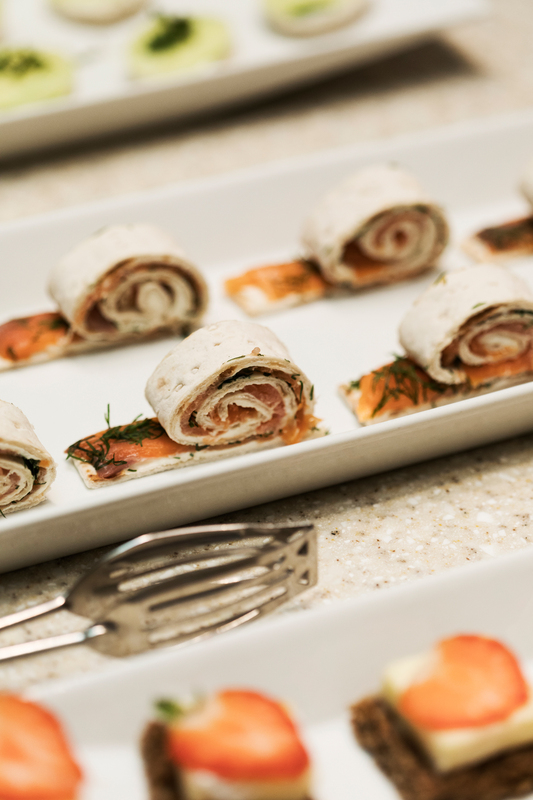 Every weekend between October and March we serve delicious sandwiches with cucumber, salmon and brieost. 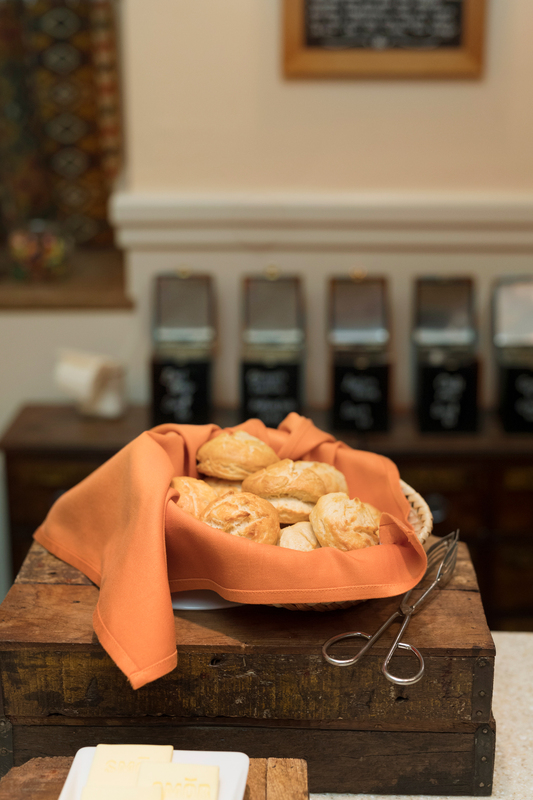 We also serve freshly prepared scones in a classic way, with marmalades and clotted cream. 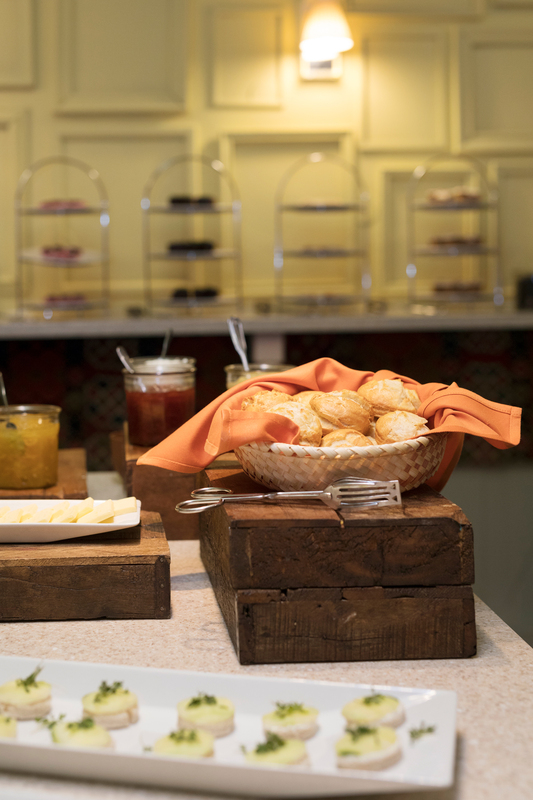 In addition, you will find sweet pastries of the finest ingredients at our buffet. 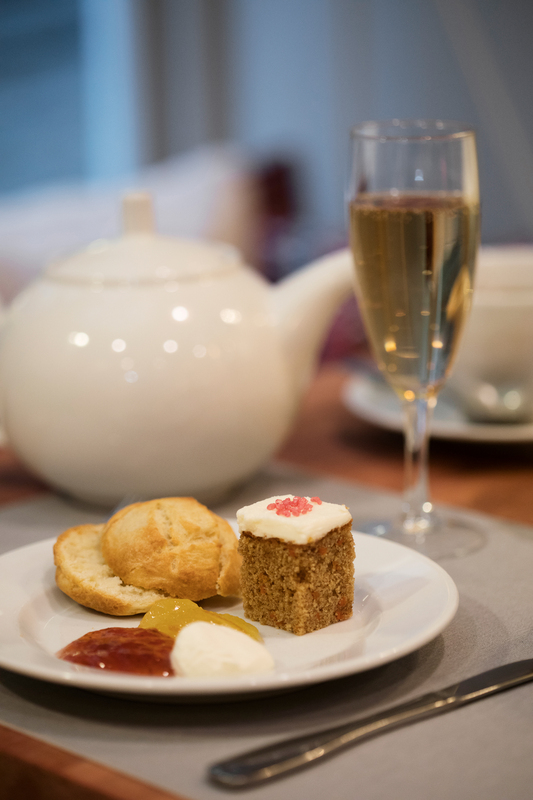 Of course we also have delicious teas, and well-chilled champagne for those who wish. 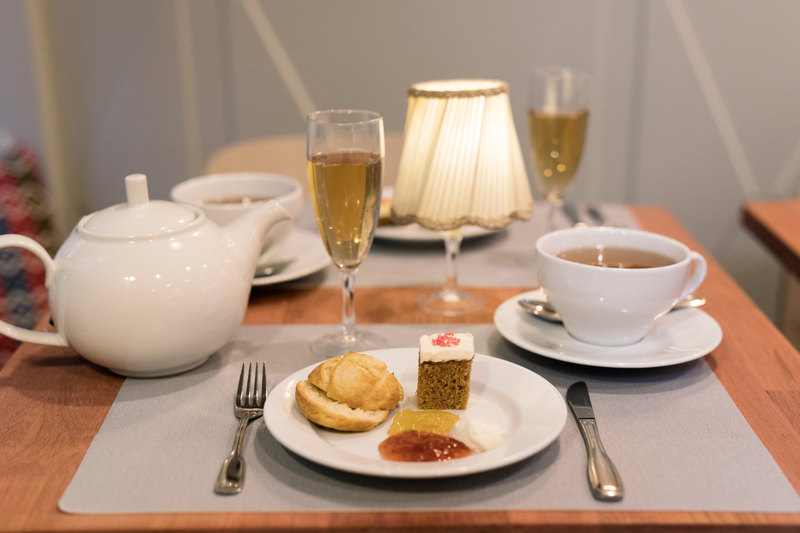 To be sure to have a table on our popular Afternoon Tea, we recommend that you book in advance. We also have drop-in places. 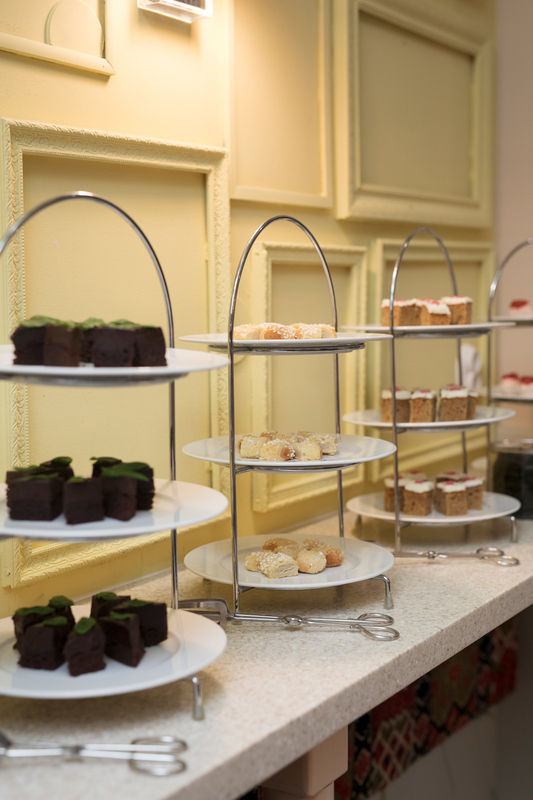 The afternoon tea buffet is served with on session a day every Saturday and Sunday between October to March: 14:00-16:00. For larger parties of 6-18 people we offer chambre separee in our cosy club rooms 13.00 and 15.00 every Saturday and Sunday. We also offer larger parties to book with us Wednesday - Friday by arrangement. 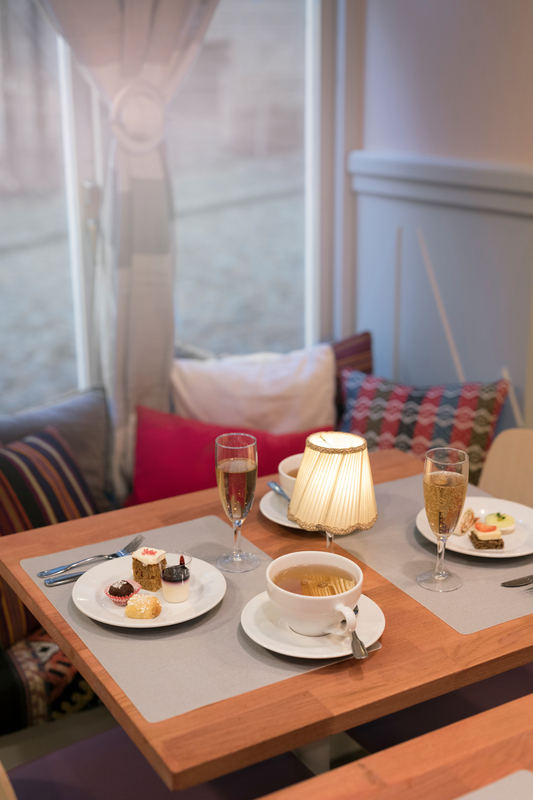 A gift card for our Afternoon Tea is a popular gift. We are now closed for this season, but we will open again October 5 and you are welcome to already book your table. Please inform us 5 days before arrival if someone in the company has any food allergy. If you want to bring your dog, we have some tables reserved for you, but please call and book in advance.